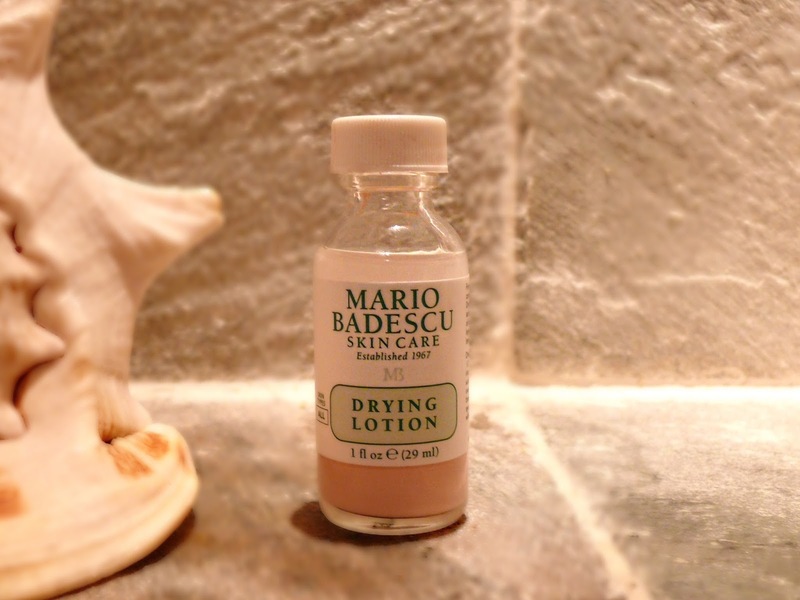 Today I thought I would write a quick review of the Mario Badescu Skin Care Drying Lotion. This product has literally saved my skin this winter and I wish I had bought it years ago. I had first seen this product a while back on Kylie Jenner's Snapchat and did not think much of it, assuming it was just another really high end, pricey product that she was simply trying to promote. A few months later it was featured in an article in Vogue so I decided to type it into google and found that it is available for £16 at Urban Outfitters! As I have been getting quite a few break outs due to exam stress at university combined with a lot of indoor heating during this cold season I decided to go for it. For some reason I thought it would be a good idea to decide to read the reviews only after I had purchased it and when I did I became a bit concerned that I may have wasted my money. There were quite a few reviews that said it did nothing. However once it arrived I applied it to every spot or blemish that I had and left it on over night and in the morning I was SO surprised. 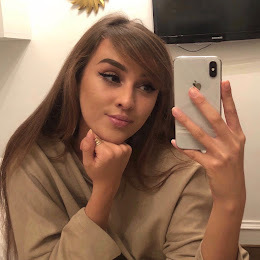 My skin genuinely looked so much better. It had taken away all of my redness from where my skin was healing and my spots were beginning to dry out. This little product is now part of my daily evening routine as the results improve the more consistently you apply it. This post is not sponsored and it genuinely takes quite a lot to impress me when it comes to skin care, simply because I have tried probably hundreds of different products and would only repurchase a select few and this is definitely one of them! It does look and smell a bit like old fashioned medication but it contains salicylic acid which is great for drying out spots and acne. To use it you have to let the product settle as you can see below and then stick a cotton ear bud in the bottom and then place some of the product onto your blemishes. Let me know if you have tried this and what you think! I saw Zoella review this in one of her more recent videos and she swears by it! Would really love to try it too. i LOVE this spot treatment. It works so good! Have heard so much about this product but never tried. Almost everyone who has used, swears by this. Will definitely give it a try. Are you searching for ,anidress purple flower girl dresses Singapore reviews here you can find best and cheap dresses for yourself, welcome please!